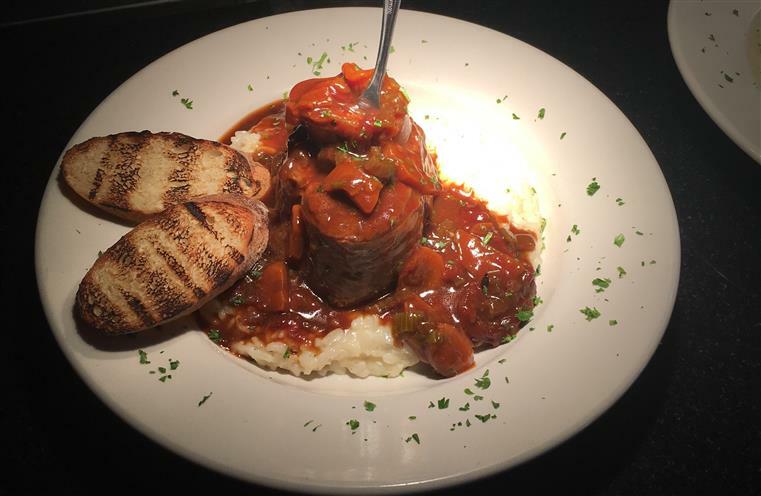 The Best Italian Bistro in Texas! 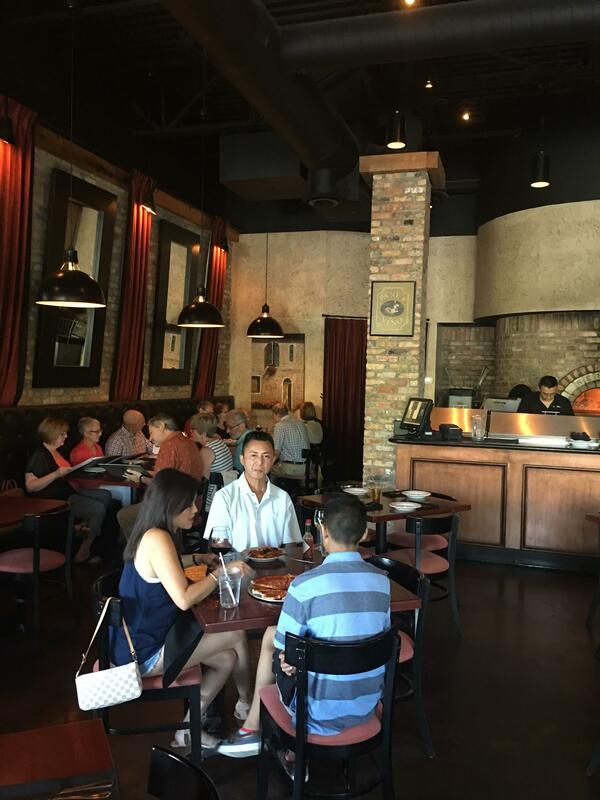 All furnished with taste, flair within a cozy ambiance, Pane Vino is ever so inviting whether you are a couple looking for a romantic Italian dinner or a family in search of your next favorite pizza restaurant. Come try us and you will quickly become part of the family as we welcome you happily one visit after another! 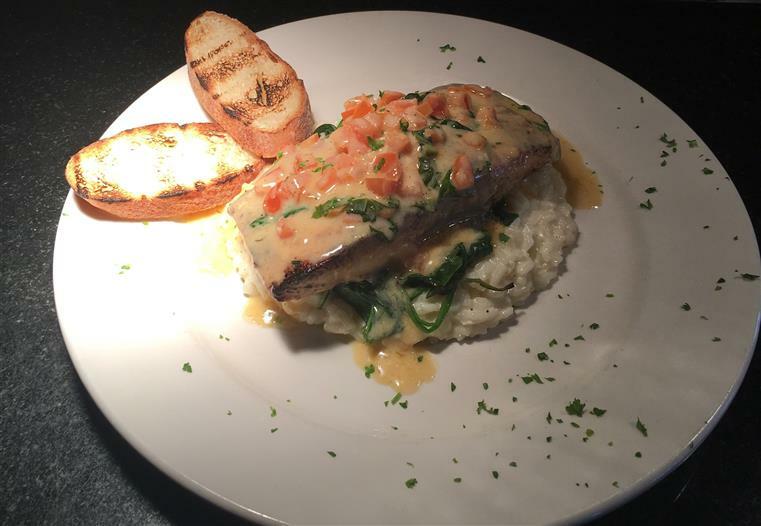 Cin Cin – Cheers, Salute… Enjoy the best Italian Bistro in Texas! Pane (Bread) and Vino (Wine) are the two most essential counterparts of an Italian dinner table, and so we try our best to bring you the best of both worlds with every dish and drink on our menu. We are a family restaurant, passionate about our food and our customers and it shows!